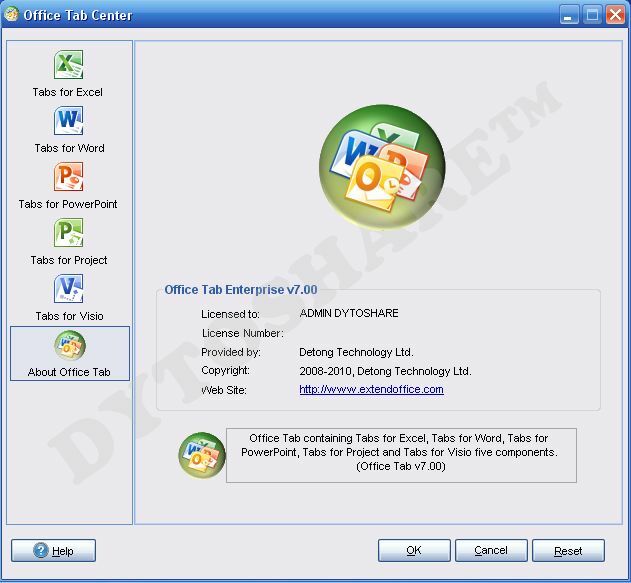 If the first tab I share Office Professional 6:01, I now share Enterprise Office Tab 7.00.Already know the function of this software? Yup, this software I think you deserve to have because the Office tab is your taskbar will not be crowded because too much of Office that works. But with this Tab Office, all documents will open in one window but different tab,similar to the Browser. So the more simple is not it? 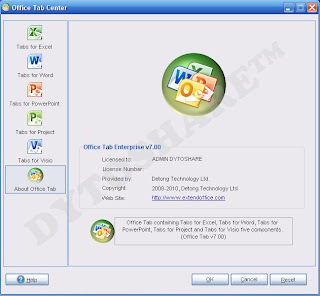 Tab Office Enterprise 7 is already support Word, Excel, PowerPoint, Project, and Visio. 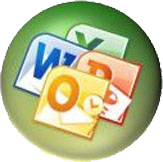 Starting from Office 2003, 2007, and 2010. Info: Crack only works on 32 Bit.